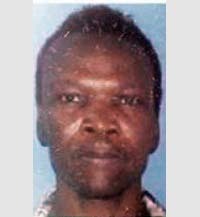 Derrick Alexander 60 years old, of St Paul’s, was recently found deceased at his home. He was said to be living alone. He was discovered on 6 April by a neighbour in the tenanted property. Alexander was a long-standing employee of Foodland Supermarket, Market Square, for almost 42 years. Apparently his last day at work was 31 March 2017. Staff at Foodland say that he will be greatly missed. Mr Alexander’s funeral will be held at Roxborough Roman Catholic Church, St Pauls on Thursday 27 April at 1:30 pm.